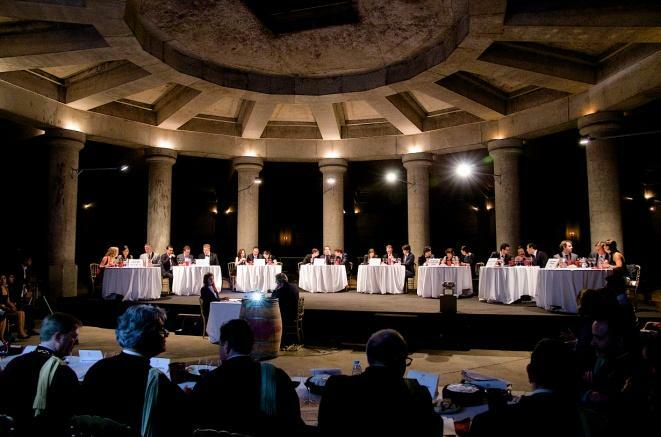 On Friday 14 June eight teams, who had travelled from Asia, North America, Europe and France competed in the Final of the 2013 Left Bank Bordeaux Cup held at Château Lafite-Rothschild in Pauillac. This was the first international contest between competing wine clubs from elite universities and schools. The winner was Cambridge University. By 6.0 pm the finalists and jury members, the Press and the audience were gathered in the magnificent circular cellars of Château Lafite-Rothschild for the 2-hour competition. The eight competing teams from Asia, North America, Europe and France disputed the title of this contest, which was chaired by the Grand Master of Commanderie du Bontemps Emmanuel Cruse and Baron Eric de Rothschild. 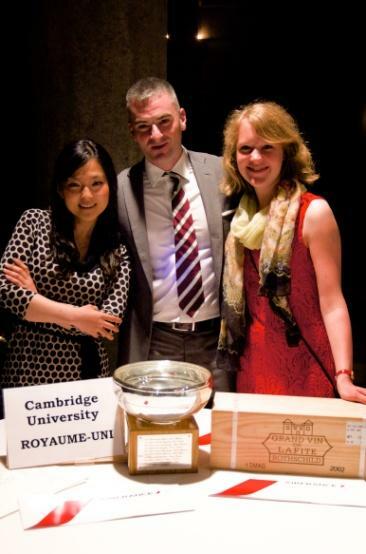 After a series of multiple choice questions and a test of their tasting skills the Cambridge University team made up of Ellie JY Kim, David Beall and Vaiva Imbrasaite was declared winner, five years after its last Cup victory in 2008. This year, a new prize was given: during the prestige dinner that followed the competition, the Yale Law School team was awarded the Prize of the Press by the journalists present. 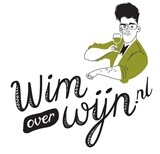 Every year, the best teams in the world from wine clubs of elite schools and universities, selected throughout the year in qualifying rounds held in Asia, the U.S., Europe and France, compete in the Final. Prior to the contest, the participants spent three days touring the great left-bank estates enjoying exclusive visits and premium tastings. The négociants Haut-Médoc Sélection (HMS) kicked off proceedings with a welcome cocktail party on the quays, when the finalists arrived on Wednesday 12 June. The following day the estate tours began. The teams were welcomed at Latour, Rouillac, Olivier, Yquem, Tronquoy Lalande, Smith Haut Lafitte, Guiraud and Phélan Ségur. Truly unforgettable memories! To celebrate the inauguration of Vinexpo 2013, which was held from 16 to 20 June, the Union des Crus Classés de Graves organised an exclusive dinner at Château Fieuzal on Saturday 15 June. The finalists of the Left Bank Bordeaux Cup joined the 400 guests attending this evening. The following day, the Cambridge University team as winners of the Cup went to Château Mouton Rothschild for a dinner organised by Conseil des Crus Classés en 1855. Dit bericht is geplaatst in Internationaal met de tags Baron Eric de Rothschild, CAMBRIDGE UNIVERSITY, Château Fieuzal, Château Lafite-Rothschild, Chongqing University, Commanderie du Bontemps, Copenhagen Business School, David Beall, EDHEC Business School Lille, Ellie JY Kim, Emmanuel Cruse, ESSEC Business School Paris, Guiraud and Phélan Ségur, HKU Space, Latour, LEFT BANK BORDEAUX CUP, Olivier, Rouillac, Smith Haut Lafitte, Tronquoy Lalande, Vaiva Imbrasaite, Wharton Business School, Yale Law School, Yquem. Bookmark de permalink.